We scheduled our trip to Oaxaca in February, a perfect time to escape the cold weather in much of the US. In Mexico, it was sunny and warm. 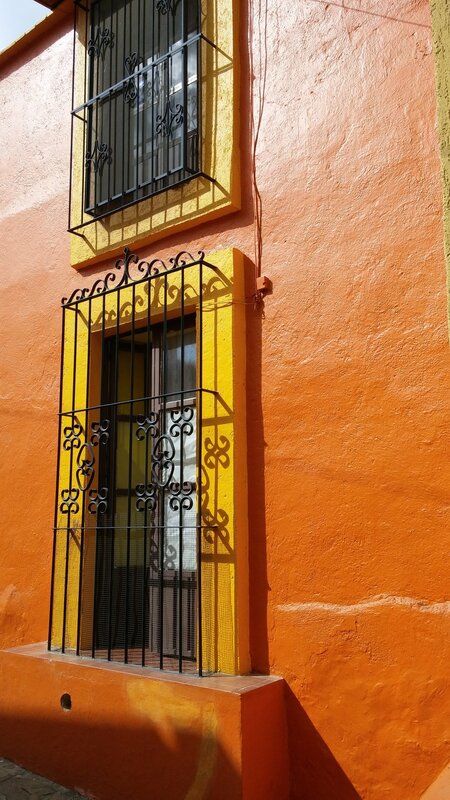 Oaxaca is an artist’s paradise, with brightly colored buildings and striking scenes both in and out of this small city in southern Mexico. The city also boasts a large number of galleries and museums. 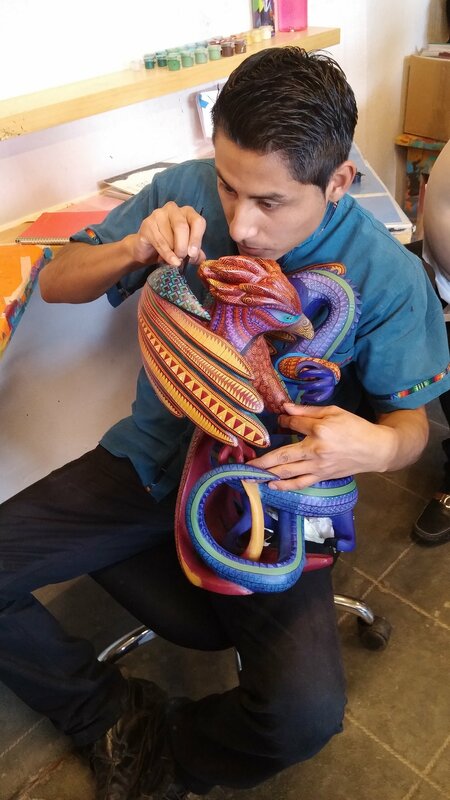 In addition to touring Oaxaca, we ventured out to visit a woman’s weaving collaborative, an animal painting workshop, and a major market in a town outside the city. A tour of a local archaeological site and a cooking class rounded out our week. Below are some photos from this recent Mexico trip.